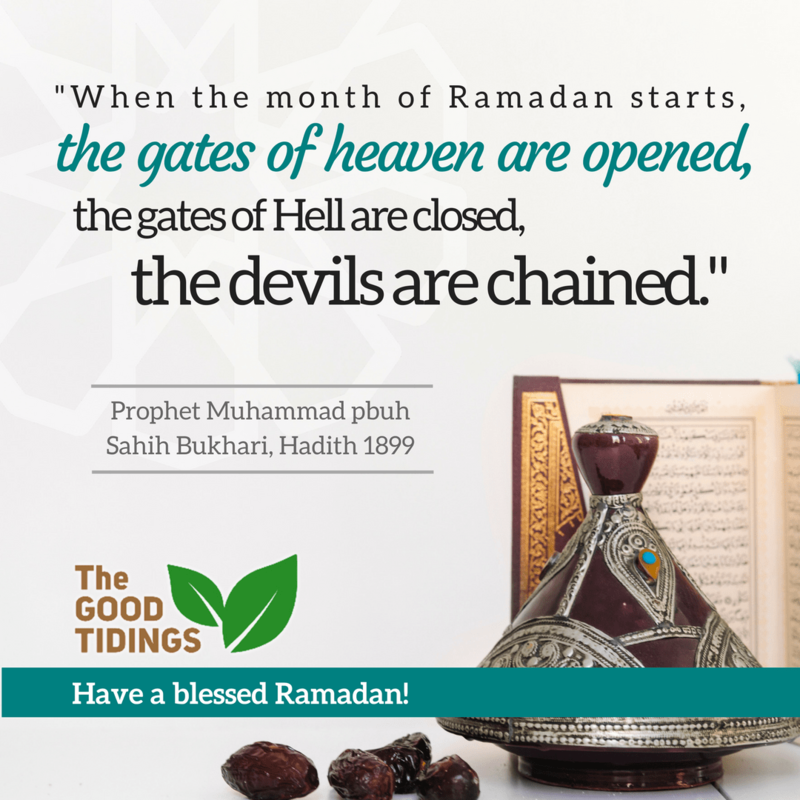 It is a month of blessing. 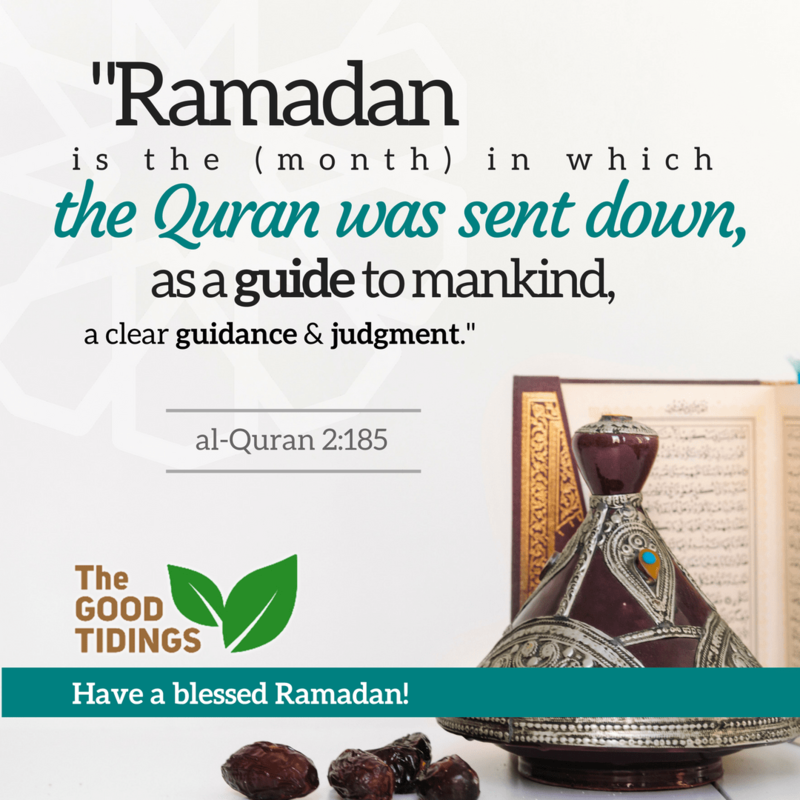 All of the past sins will be forgiven. 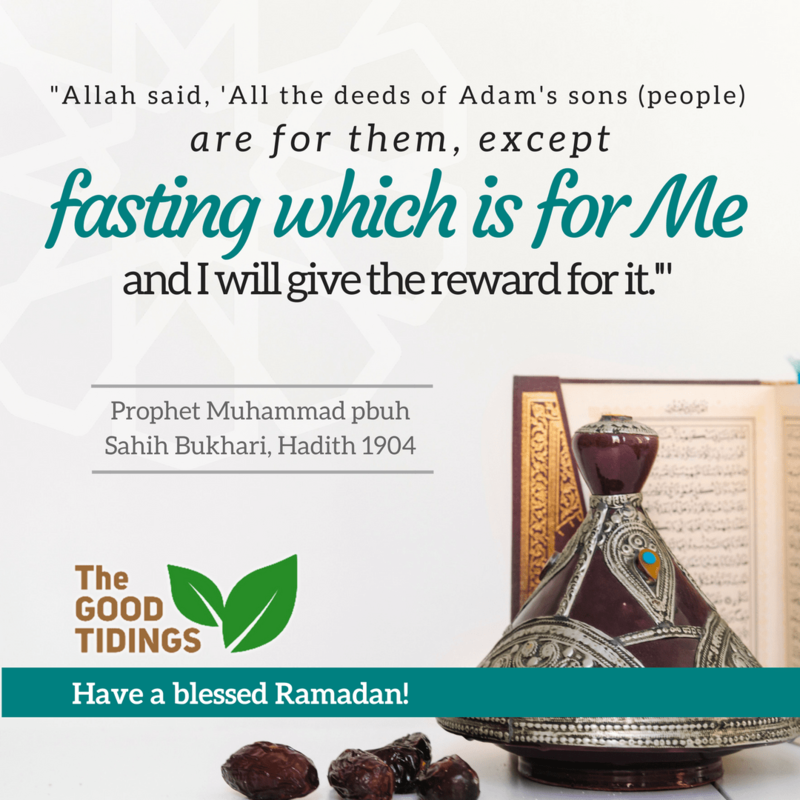 The fasting is for Me (Allah). 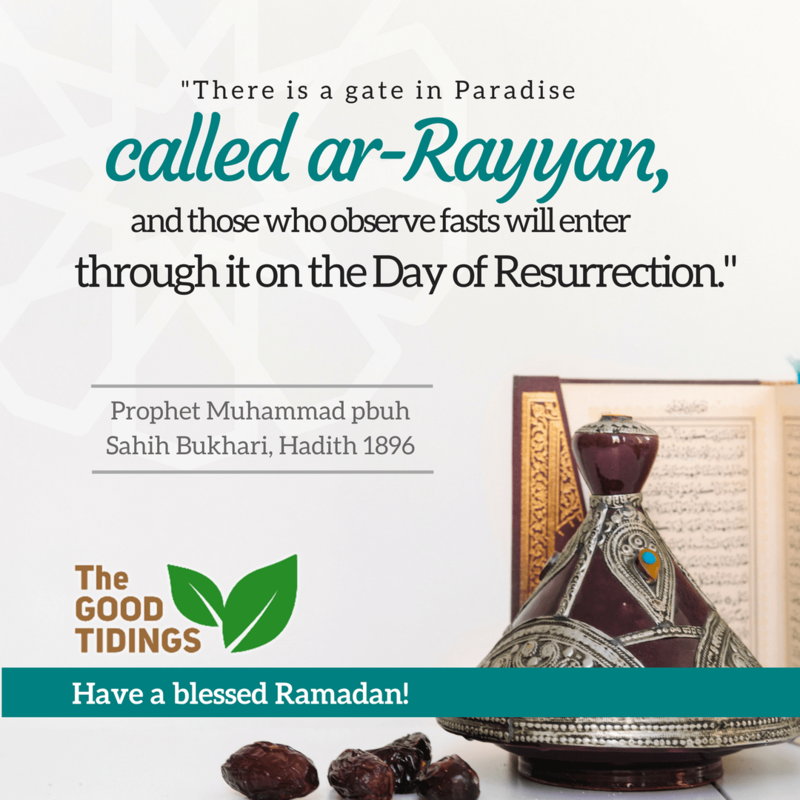 May Allah rewards us to enter through the gate of ar-Rayyan. 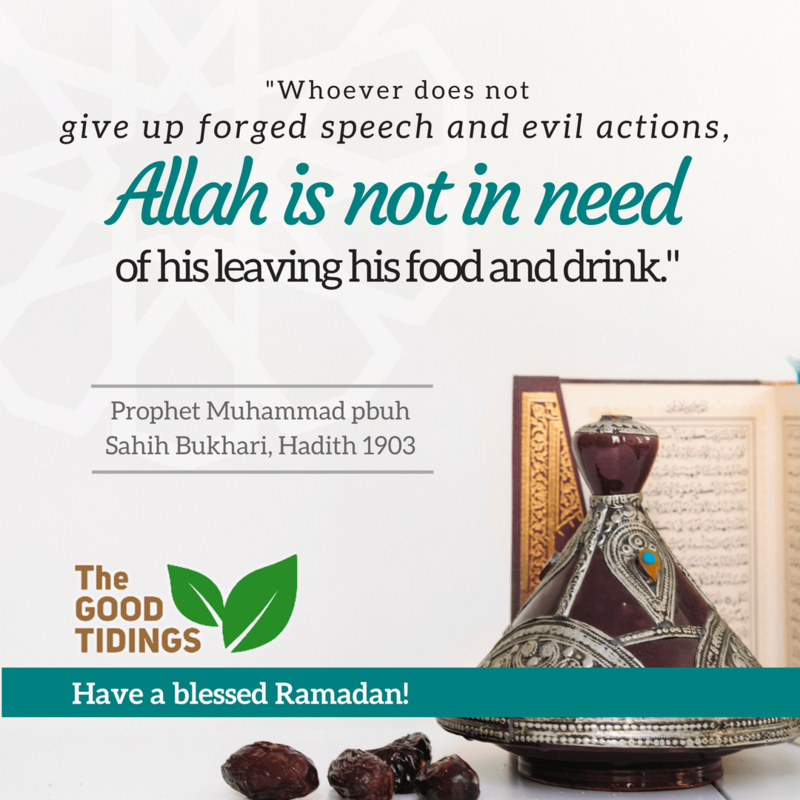 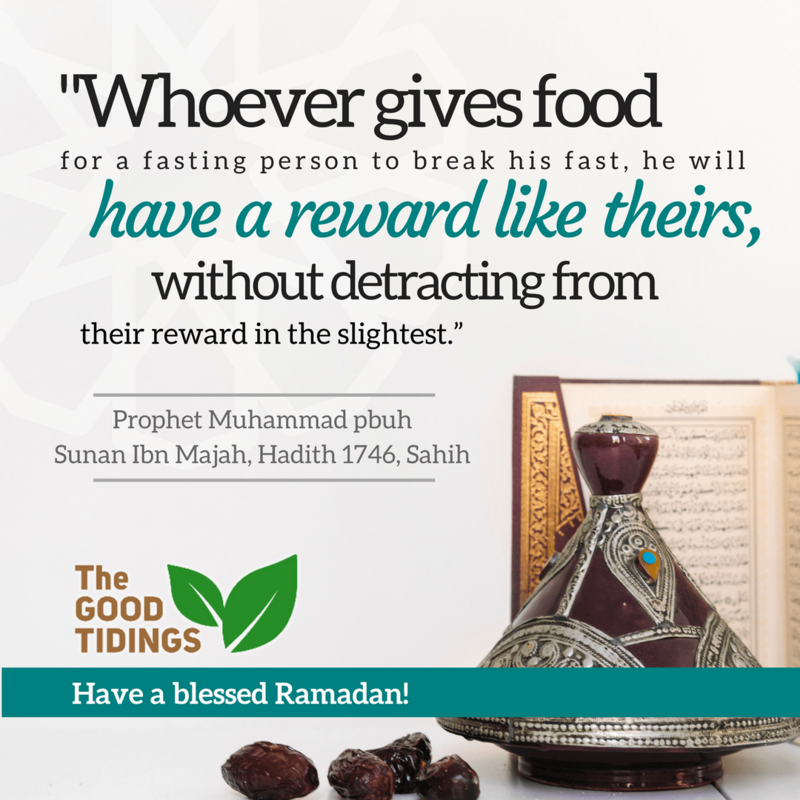 Let’s be generous during the month of Ramadan. 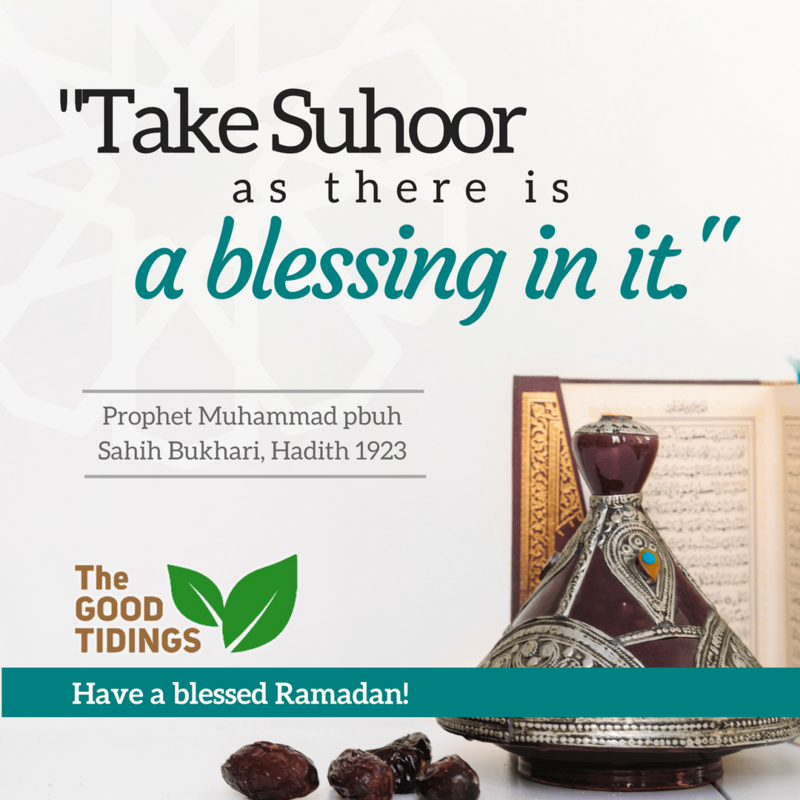 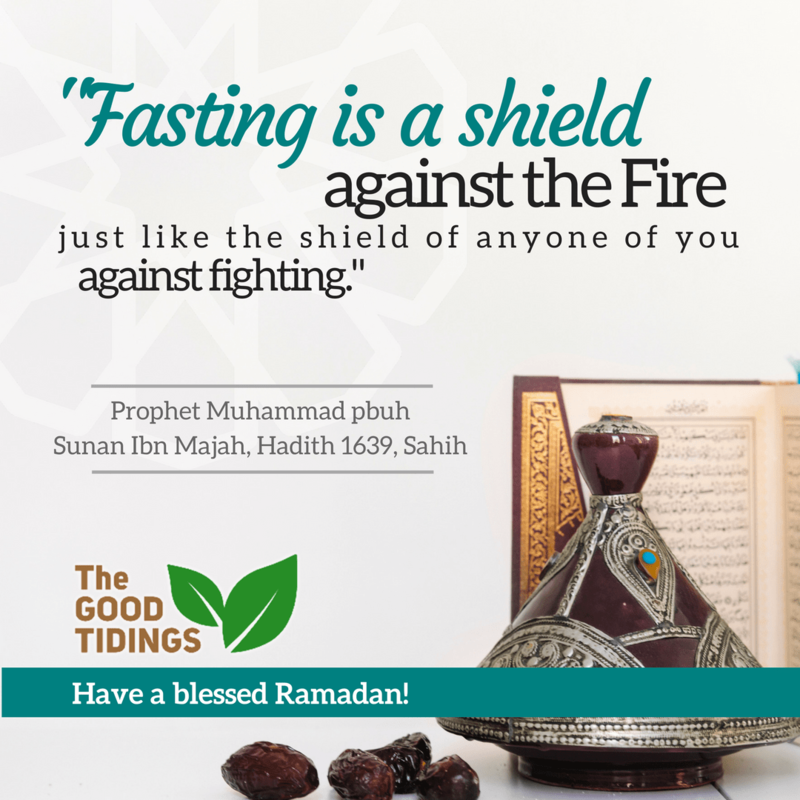 Ramadan is also a training month for us to be a better Muslim. 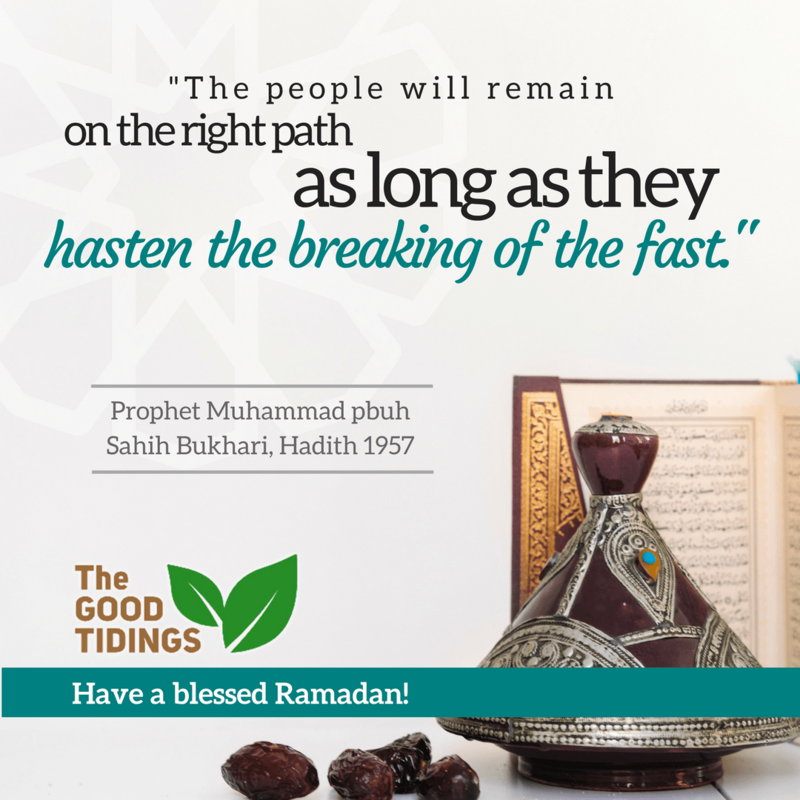 Don’t wait any longer to break the fast when the time comes. 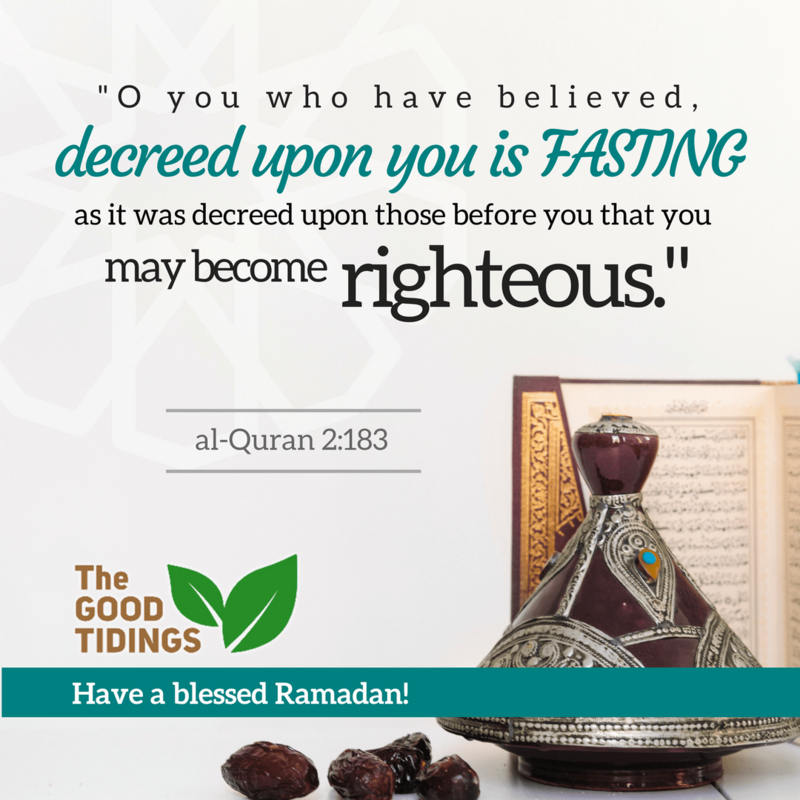 Treat another fasting Muslim to break his or her fast! 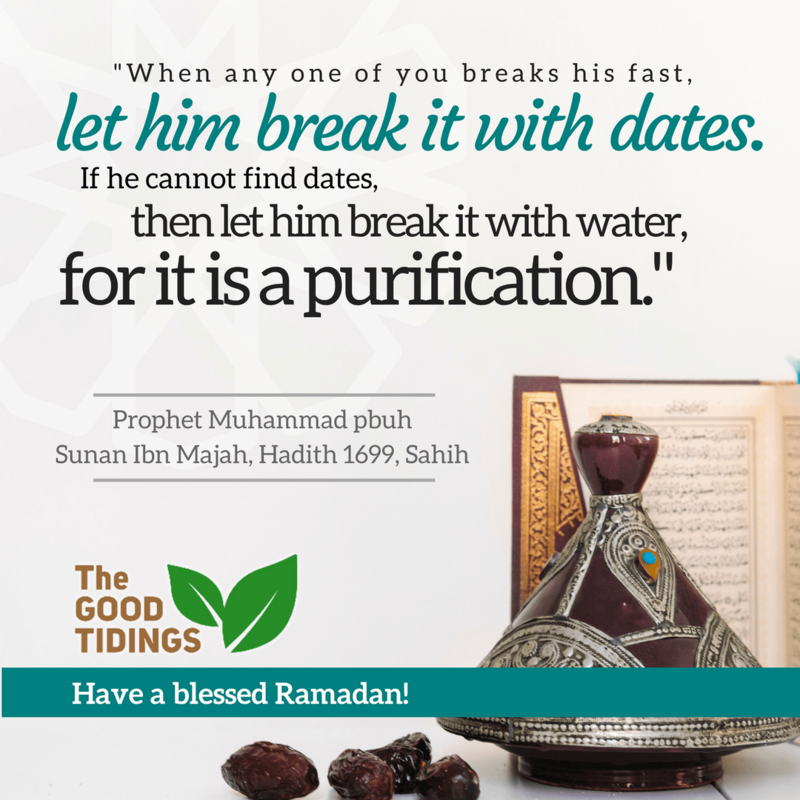 Break our fast with dates or water, it’s Sunna! 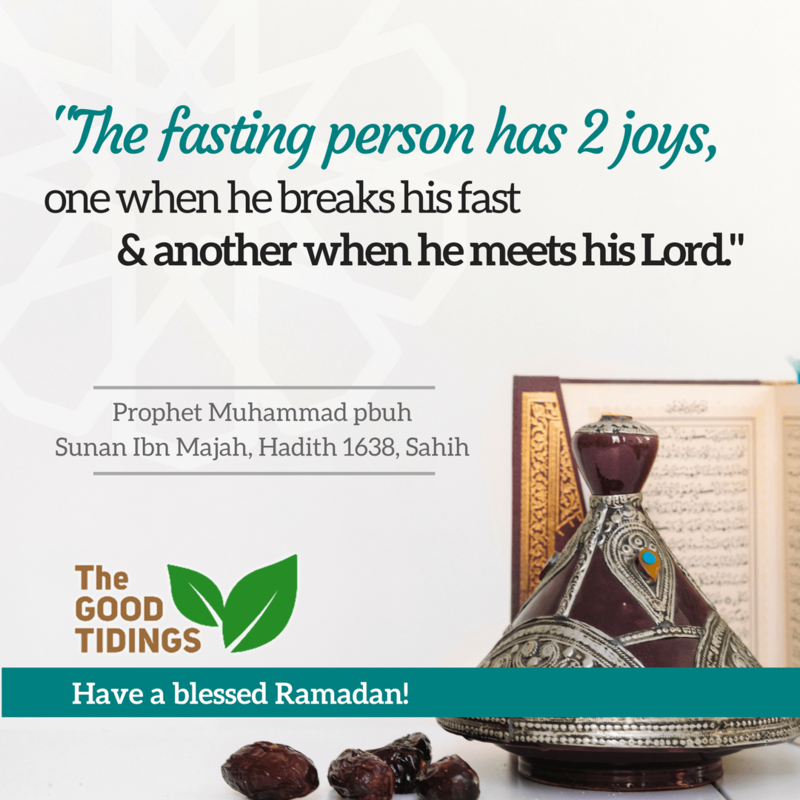 The joy of those who fast. 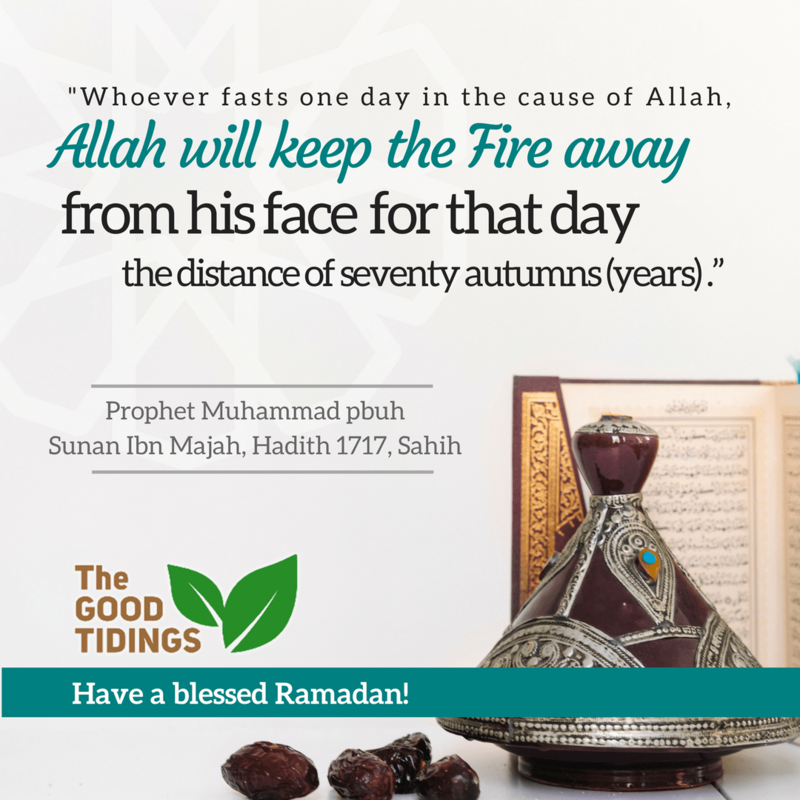 The reward of fasting for just one day in the cause of Allah. 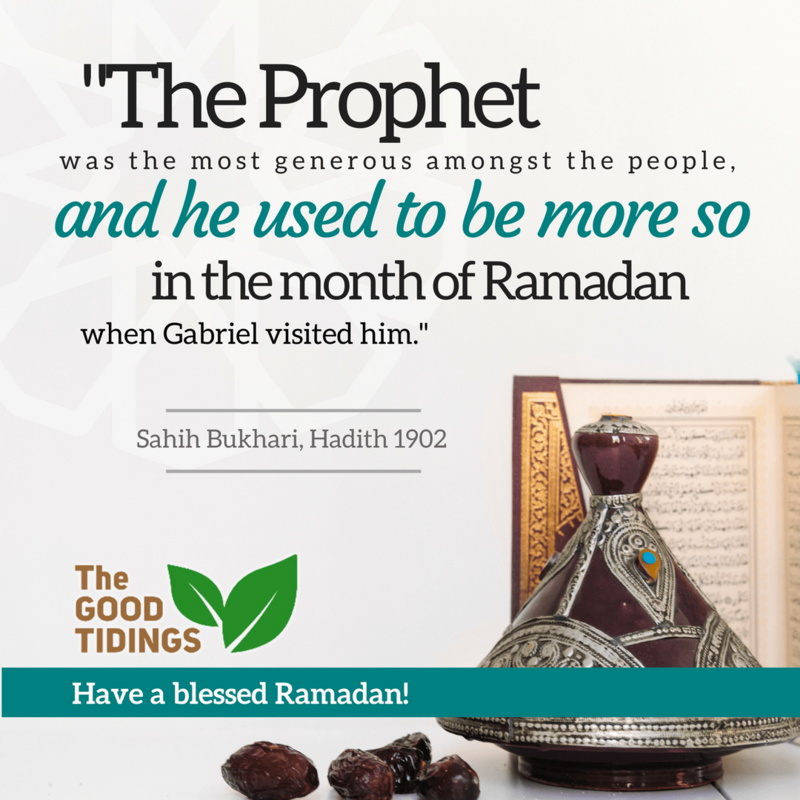 Let alone one full month!